The best way to handle allergies is to prevent them, a man should learn what is allergens are and avoid them. 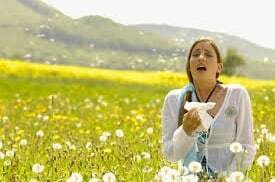 However, due to the imperfection of man and his inability to have a hundred percent control of his environment, allergens may not be totally avoidable therefore people should try to learn more about the nature of their allergies and their respective first aid treatments. 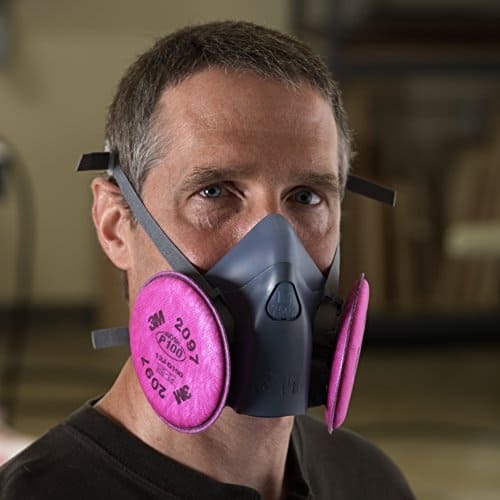 For example, a man who gets breathing difficulties when exposed to dust or a damp environment should try as much as possible to avoid dusty environments and damp and moldy places as mold spores could irritate him and set up a toxic reaction in his system, he should also get face masks, inhalers and over the counter drugs for his condition just in case. 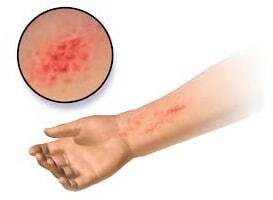 Allergic symptoms may however persist in some cases; it would then be advisable to seek out a professional medical practitioner to confirm if it is really an allergy and how best to treat it. If you are affected by allergy, it might be due to a mold infestation in your house. Without much delay, you should immediately seek help from a professional mold inspection company. The Mold Facts is one of the best mold inspection company in Los Angeles serving Pasadena, Santa Clarita, Santa Monica, Valencia, Oxnard.